This rejuvenating facial mist is a very effective and innovative way to infuse your skin with anti-aging actives and perfect hydration. Each micro-drop of this divinely scented mist is formulated to care for mature, dry or sensitive skin. Fresh Aloe Vera and Hyaluronic Acid infuse the skin with perfect hydration and help to restore skin’s plumpness. Chamomile’s soothing properties work on reducing any redness or inflammation. Immortelle essential oil, distilled from the flower alone, helps to stimulate healthy cell growth and revitalize damaged tissue. 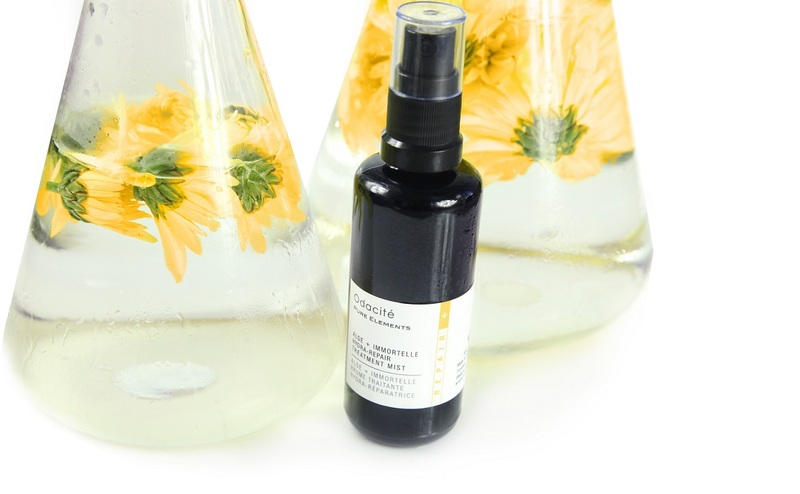 Sea Fennel extract acts as a combatant against puffiness, especially around the eyes. In aromatherapy, Immortelle essential oil is known to be uplifting to the conscious mind by bringing a feeling of joy with each mist. To use: Mist over face before applying your oil serum or moisturizer to seal in actives. Or use throughout the day, in the plane or after exercising to refresh your complexion. Or as a final touch on top of makeup to set. Or after cleansing to restore perfect skin pH and minimize pores. Or all of the above. Amazing product, has definitely made a difference in my skin. Will definitely repurchase as well as start to add other products from their product line into my routine. You won't be disappointed! 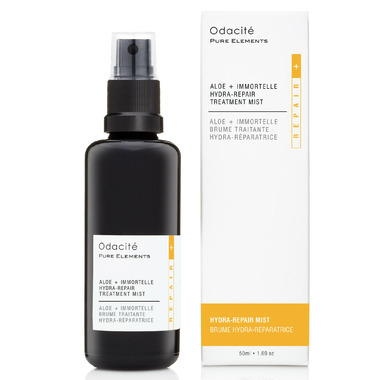 It's my go-to treatment mist. I simply spray it on after cleansing and enjoy the way the hyaluronic acid and aloe moisturize my skin. I alternate between this and the rose-neuroli treatment mist. I like to use it as a toner, nice and hydrating!